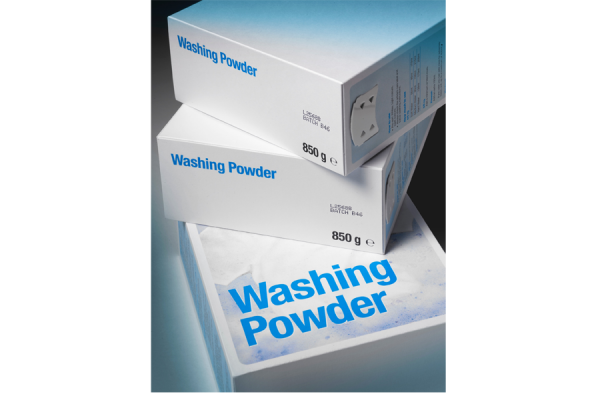 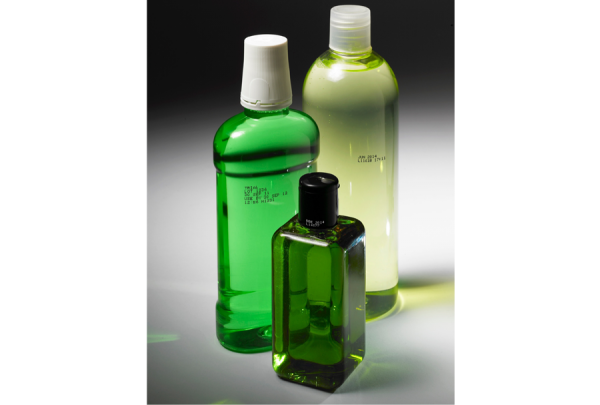 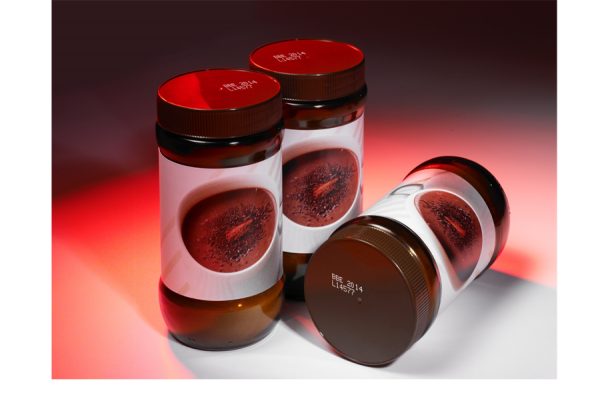 For specialist applications such as micro-printing, printing with food grade ink or highly pigmented inks. 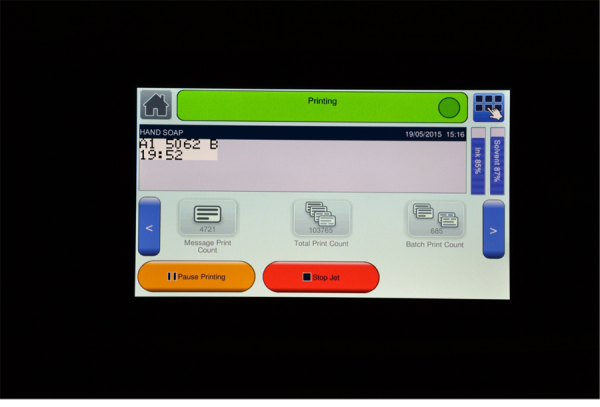 Includes remote printer monitoring and control for secure code changes. 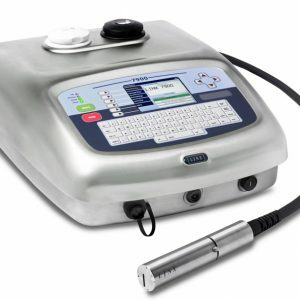 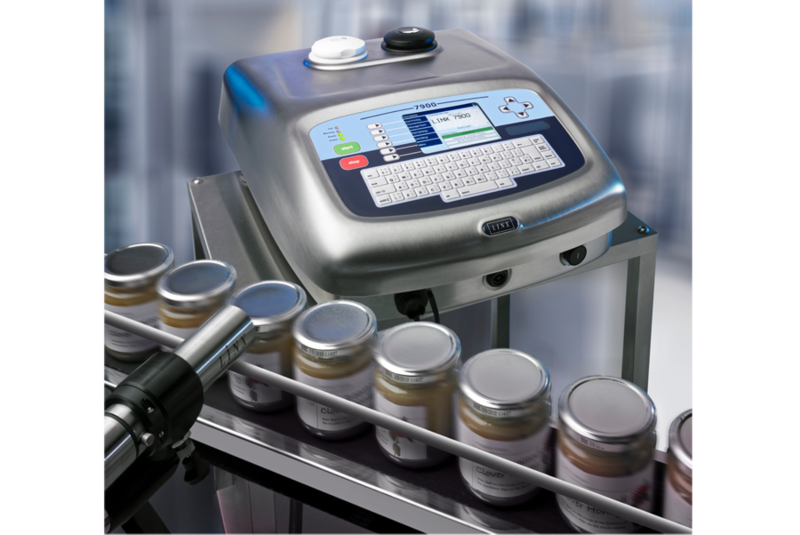 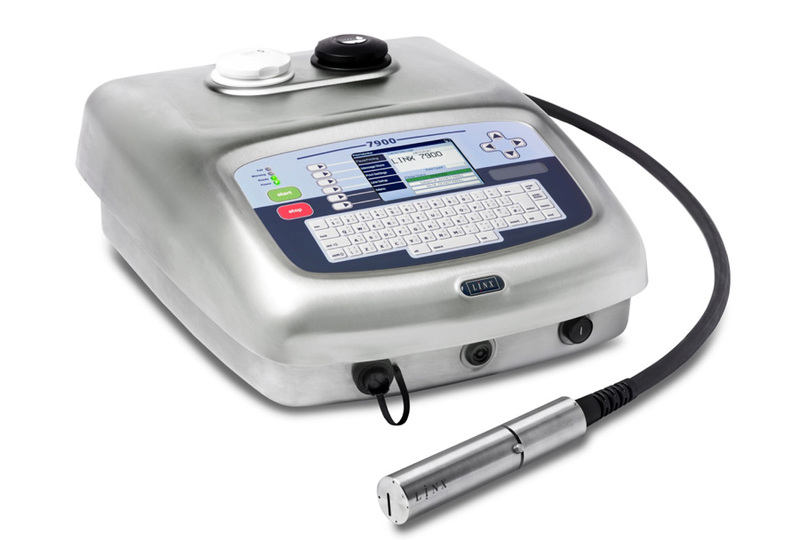 A robust printer suitable for specialist coding applications. 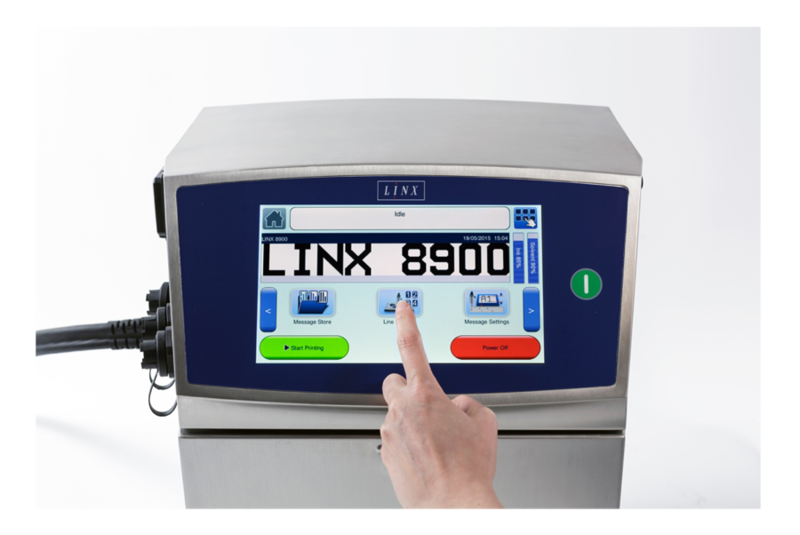 Linx Insight® remote web interface is included as standard, enabling you to monitor your Linx 7900 from a smart phone, and download or upload messages from a PC. 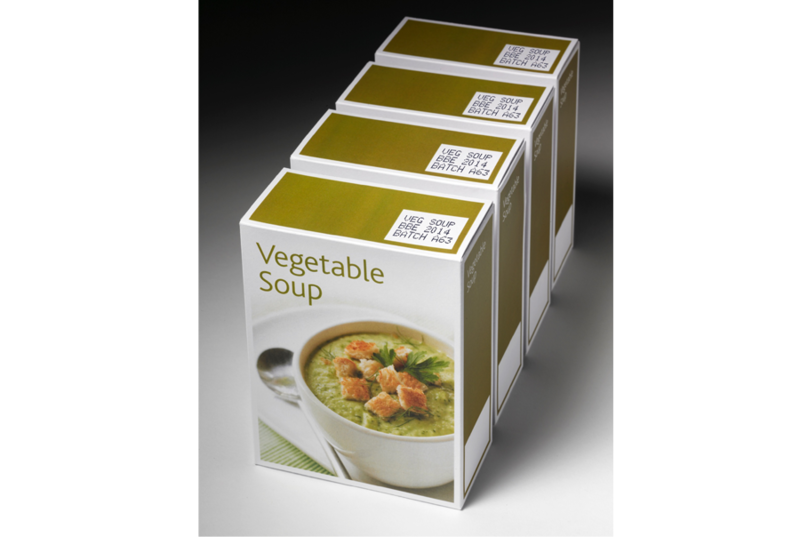 Prints up to 5 lines of text, graphics, logos and Data Matrix 2D codes. 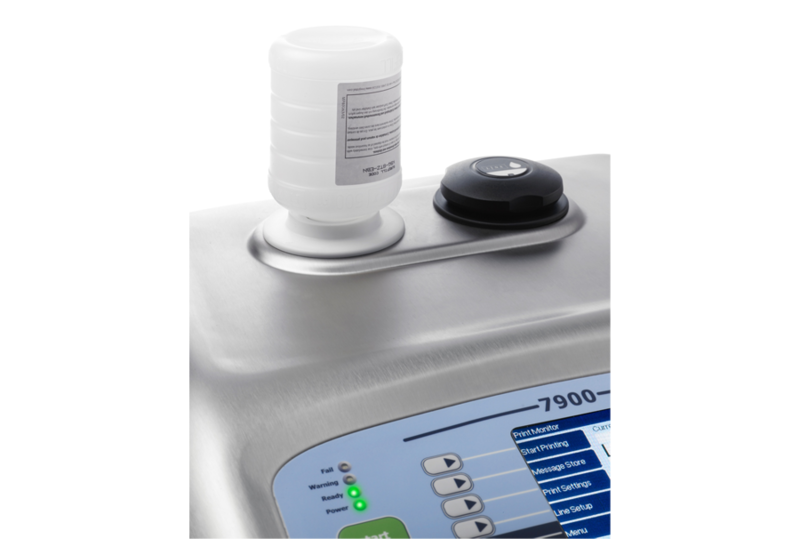 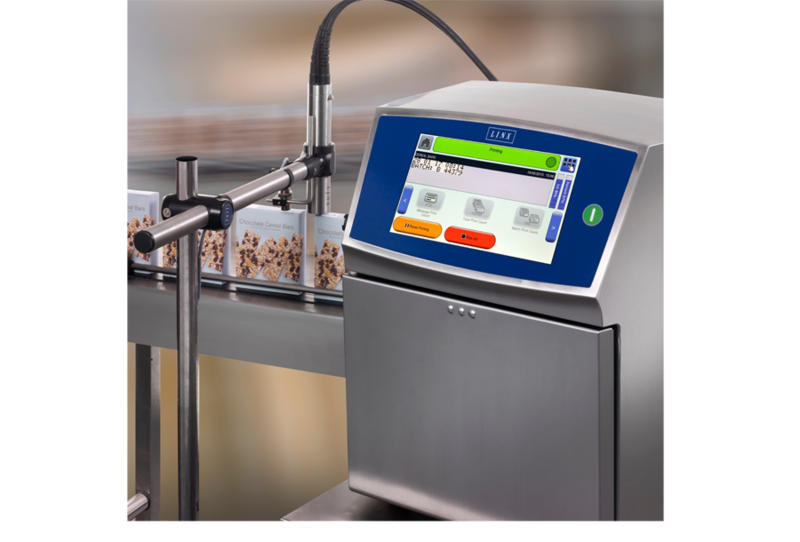 Designed to support error-free coding with a simple user interface. 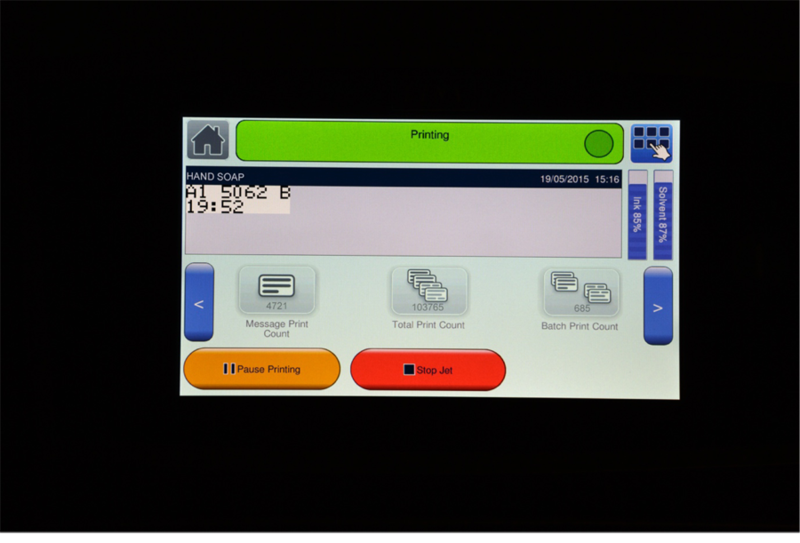 Quick message creation and selection with a large touch screen. Up to 5-line coding including Data Matrix and QR code printing, with high speed variants for a wide range of applications. 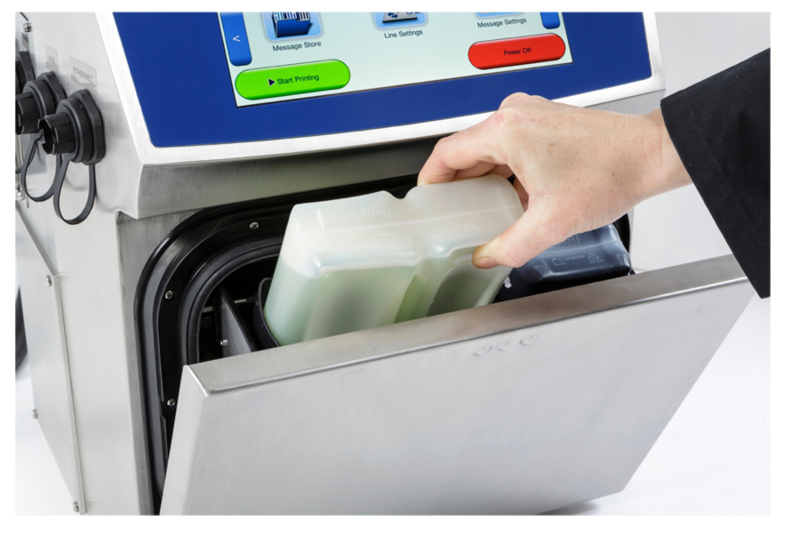 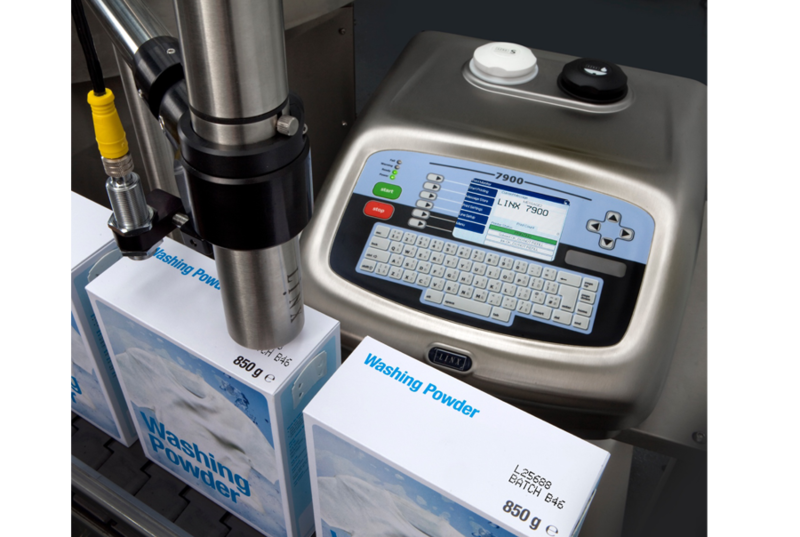 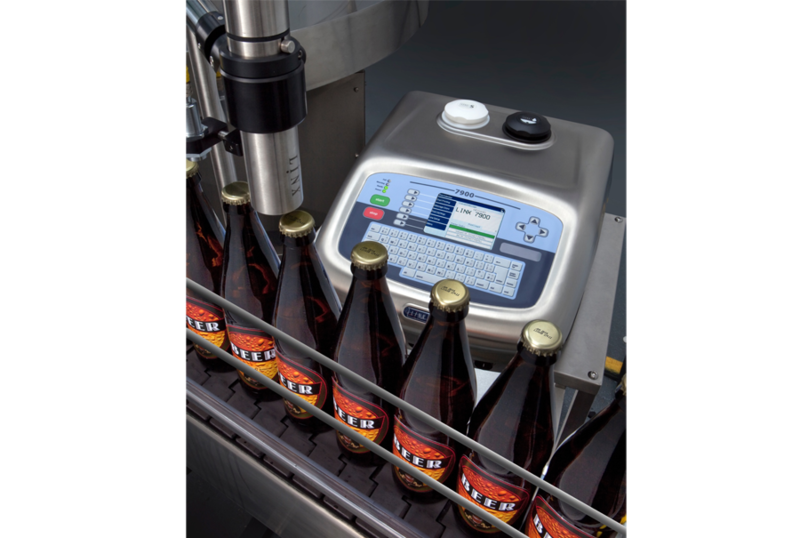 Quick, self-service with minimal intervention enables you to maximize your production line efficiencies. 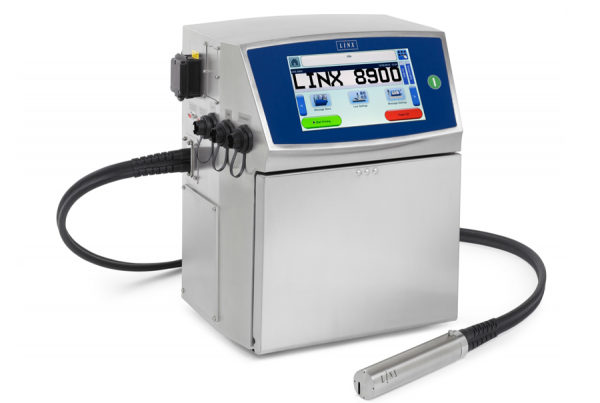 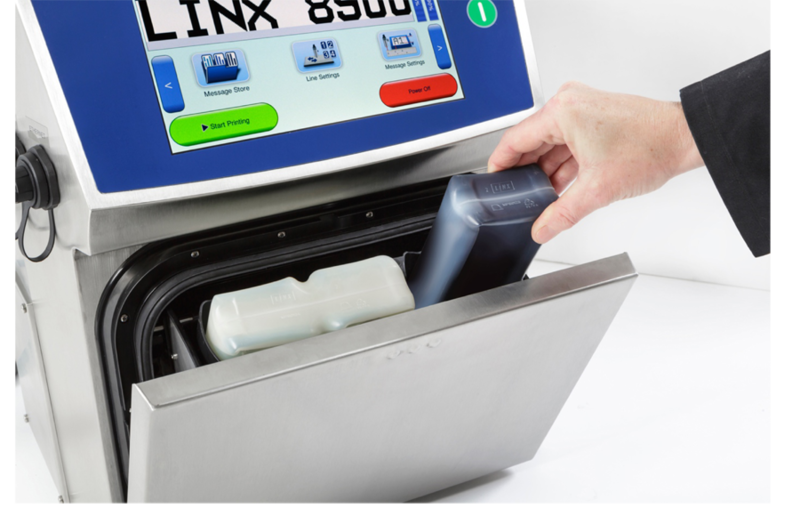 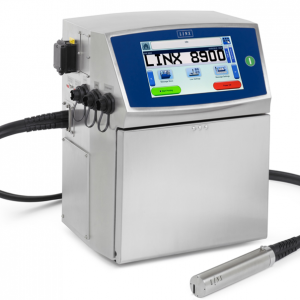 Spend more time coding and increasing your output with a Linx 8900 CIJ printer – the easiest to use Linx printer on the market. 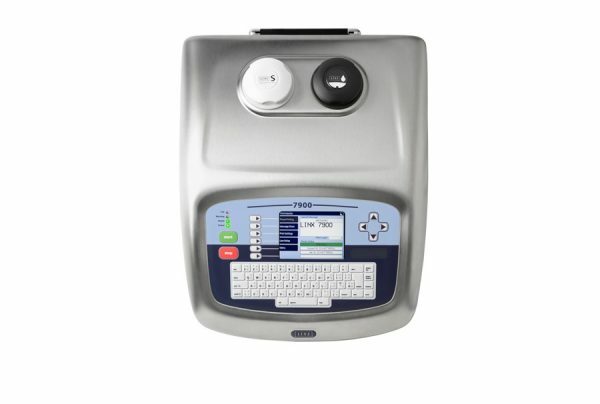 The Smartphone-inspired screen makes message selection, creation and printer operation faster than ever. 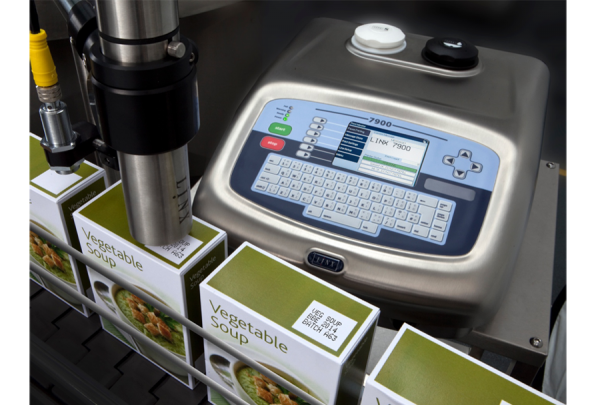 Self-service and minimal intervention increases your production uptime. Print onto both primary and secondary packaging with one printer.